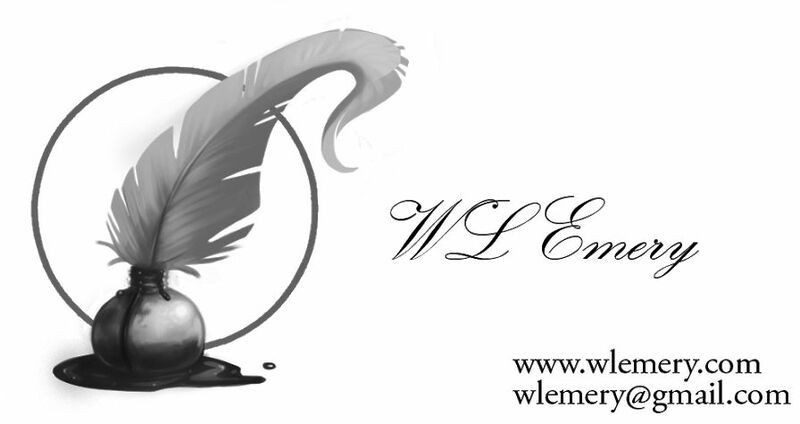 WL Emery, Author & Man About Town: Why? This is my living room. The feline with his muzzle in my water glass is Zeus. Zeus has his own water, which is perfectly good. Why is he demanding mine? Now I know why my water tastes funny. Oh well. I got myself another glass from the kitchen and kept it out of his reach.